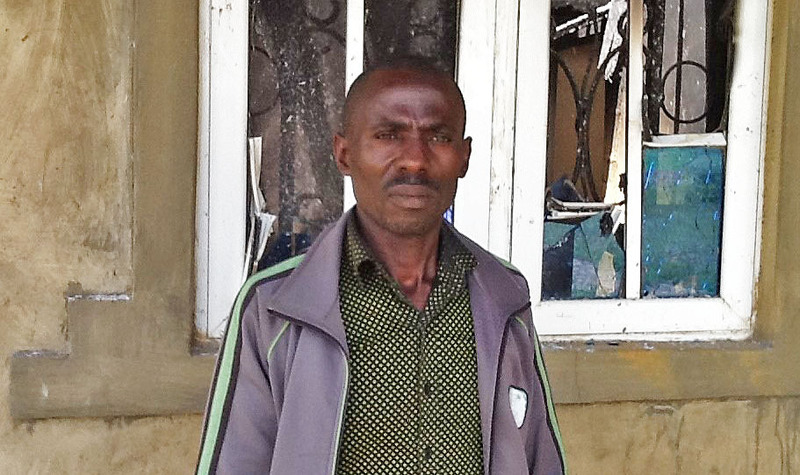 Muslim Fulani assailants aided by armed terrorists, survivor says. 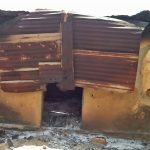 JOS, Nigeria (Morning Star News) – The church elder in Plateau state, Nigeria saw the Muslim Fulani herdsmen storm into his village at 11 p.m. the night of Oct. 13, shooting in all directions. The assailants destroyed eight houses in the attack, one of several assaults in Plateau state that went on uninterrupted from Oct. 8 to Oct. 17, killing 48 Christians, survivors said. 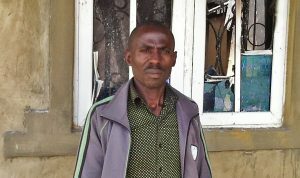 In Zanwrua village, 62-year-old Agado Aura recounted how he and his wife narrowly escaped death. The armed herdsmen came to his house and started shooting, he said. 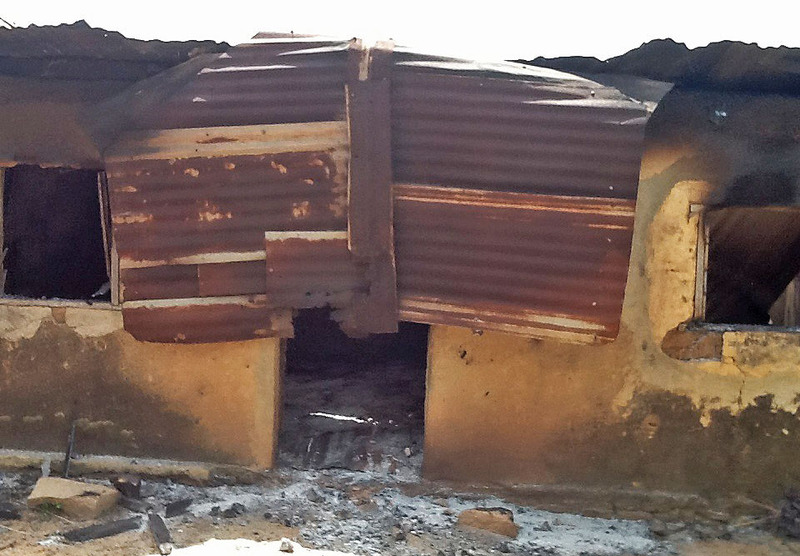 Area Christian leaders told Morning Star News how armed herdsmen, apparently accompanied by terrorists from Islamic extremist groups, attacked communities just a few kilometers from a Nigerian army facility, the Rukuba Military Cantonment outside Jos, for nine days. Moses Tsohu, a Zanwrua village leader and ECWA member, lamented that the attacks were carried out in spite of the presence of soldiers stationed at check points on the Jos-Miango Highway. The attacks on 13 Christian communities in the north-central state also wounded nine people and ruined 249 homes, survivors said. Herdsmen began the assaults on Oct. 8 on Nkie Dongwro village, where one Christian was killed and another wounded. Tsonhu said a 2-year-old was among those killed over the course of the attacks. He gave the names of Christians killed in Nzherenvi, Nzherivo, and Aribakwa as Arivure, 2; John Audu, 25; Kure Dah, 31; Sunday Vire, 22; Voh Te, 20; Garba, 28; Zhu, 41; Jerry Simon, 34; Tegwi Mba, 30; and Wura Hwei, 27. Hundreds of Christians who have been displaced were taking refuge in Miango and in Jos, Tsonhu said. Survivors told Morning Star News that two Christians were killed in Hukke; one in Kpachudu; two in Nzhweruvo; one in Tafigana; six in Taegbe; one in Chuvorivireh; four in Aribakwa; one in Arichaka; and 30 in Nkyie Doghwro, which was attacked twice. They said nine Christians were injured in two villages, five in Taegbe and four in Nkyie Doghwro. In addition, the herdsmen kidnapped one Christian from Rotsu village. “We have continually woken up to news of attacks each day leaving tears, sorrow, despair and apprehension,” Sunday Abdu, president of the Community Development Association of the predominantly Christian Irigwe ethnic group, said at a press conference in Abuja. Abdu said that there was a prior attack as well: after Sept. 8 attacks on Ancha that killed at least 20 Christians, on Sept. 9 two persons were killed, including a soldier, in Hukke. The Oct. 8 assault began in Nkie Dongwro, killing one Christian and wounding another, he said. 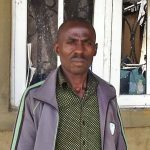 Abdu said that a young man in Kpachudu, Solomon Elisha, was killed on Oct. 10; three people were killed and houses razed on Oct. 11 in Nzhweruvo and Tafigana; On Oct. 12, Muslim Fulani herdsmen razed houses in Rikwe Chongu; on Oct. 14 in Taegbe, six people were killed, five injured and houses destroyed; in Nkyie Doghwro on Oct. 16, 29 people were killed and three injured at a school used as a camp where security forces were present. “It is painful to note that all these happened despite useful, timely information provided to security personnel, regarding movement and mode of operation of the assailants,” he said. The 13 villages attacked across nine days were Hukke, Kpachudu, Nzhweruvo, Tafigana, Rikwe Chongu, Taegbe, Zanwrua, Nchetahu, Chuvorivireh, Aribakwa, Nshuariba, Arichaka, and Nkyie Doghwro. Nigeria ranks 12th on Open Doors’ 2017 World Watch List of countries where Christians suffer the most persecution.